Our long years of experience in the Port of Algeciras allows us to offer services of export of goods in container to any destination in the world. Due to our privileged geographic location, we are specialists in the traffic of perishable goods from Morocco of both animal and plant origin. We offer advice on customs legislation, health regulations and product quality. Our long years of experience in the Port of Algeciras allow us to offer services of importing containerized goods to any destination in the world. We take care of the customs procedure of transits. 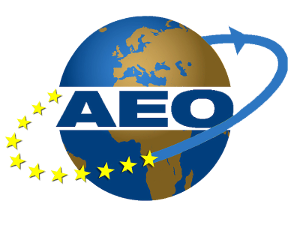 In order to be able to present any declaration to customs on your behalf, a Release Authorization (Resolution of March 5, 2015, of the General Directorate of the A.E.A.T.) will be necessary.